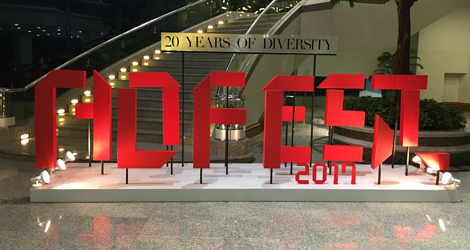 This year was the 20th anniversary for AdFest, the Asia Pacific Advertising Festival. 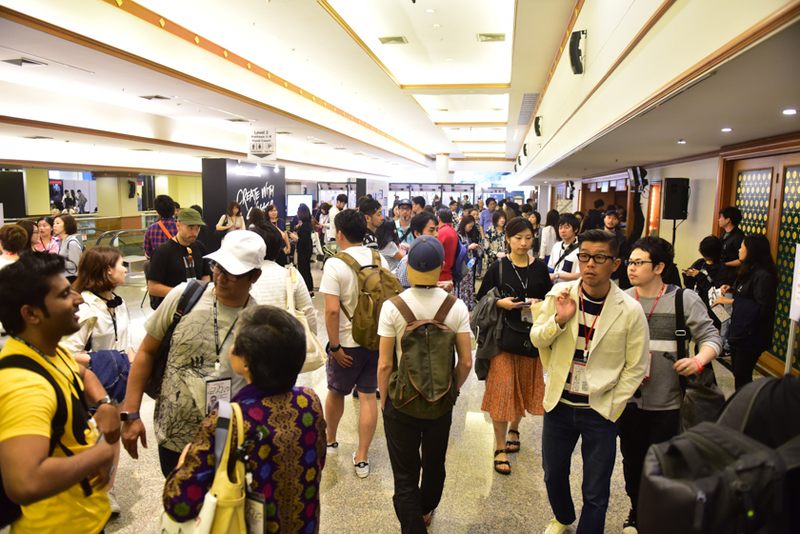 As usual, it was held in Pattaya, Thailand at the Pattaya Exhibition and Convention Hall (PEACH) – Royal Cliff Hotels Group. 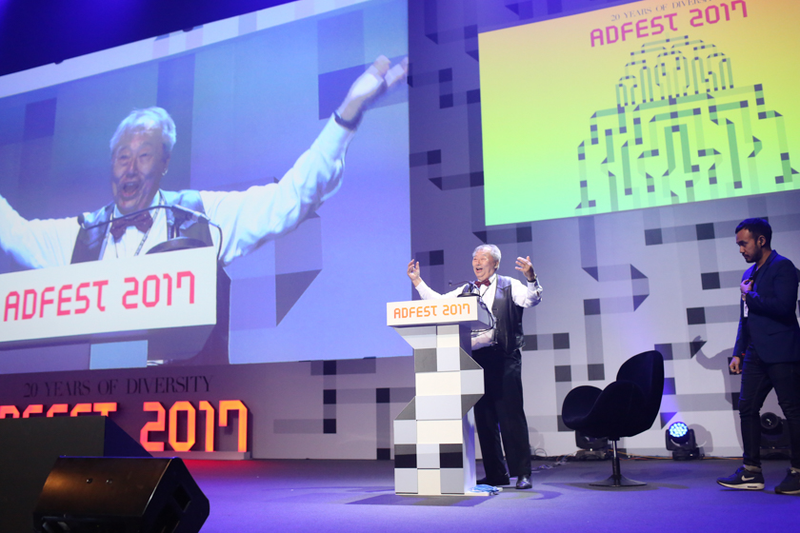 The organisers, led by AdFest Chairman, Vinit Suraphongchai and AdFest President Jimmy Lam did not disappoint the crowd of delegates from around the region. Left to right: Jimmy Lam; Victor Manggunio (Jury President for Media & Effective); Yasuharu Sasaki (Jury President for Interactive & Mobile); Wain Choi (Jury President for Film & Radio); Pann Lim (Jury President for Design & Print Craft ); Corey Esse (Jury President for Film Craft & New Director); Ted Royer (Grand Jury President); Woon Hoh (Jury President for Direct & Promo); and Fadi Yaish (Jury President for Outdoor & Press). This show works like clockwork, the twenty years of experience in the same venue is evident. 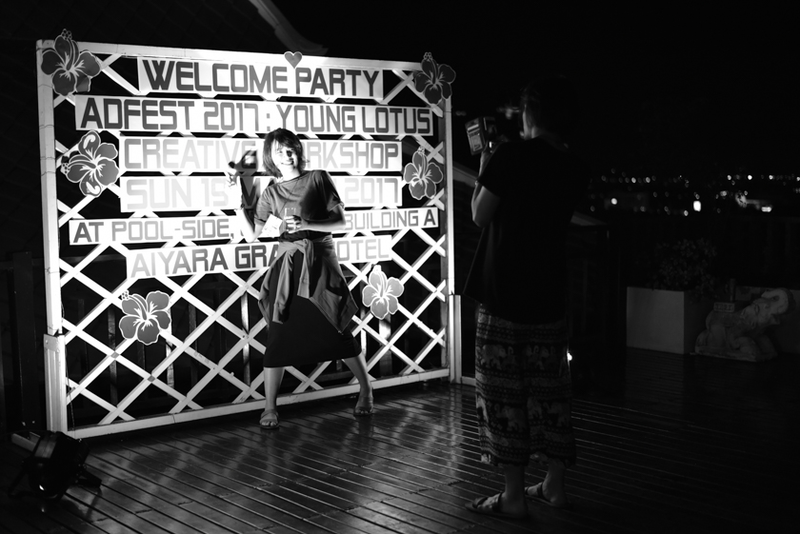 But it is the work entered for the Lotus Awards, and the conference speakers, who really make a success of a festival such as this. Neither disappointed. By displaying all the entries before final judging, one gets a true picture of the quality of the work being produced in the region. 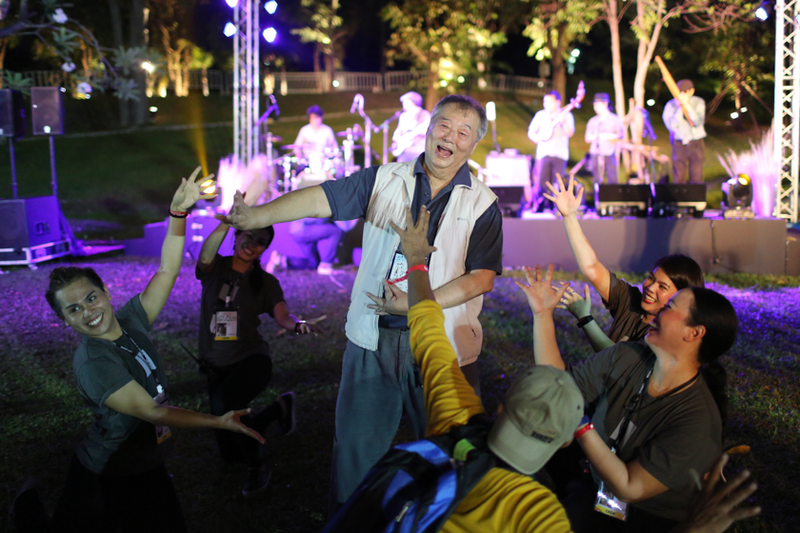 One can also see cities like Jakarta coming up to match other cities in the region and the apparent wan of centres of creative excellence like Singapore. The graphics and illustration remain strong across the print and promotion pieces at the exhibition. One also gets the feeling that the ideas are getting stronger. There is less reliance on arresting visuals and more thought going into the communication. 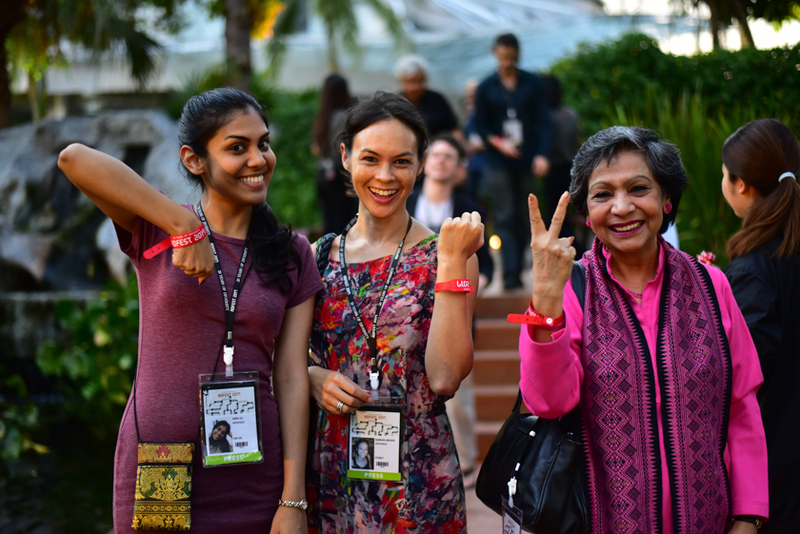 The audience for the conference speakers remained solid despite the attraction of the pool side and Pattaya town and they were well rewarded by the daily presentations. 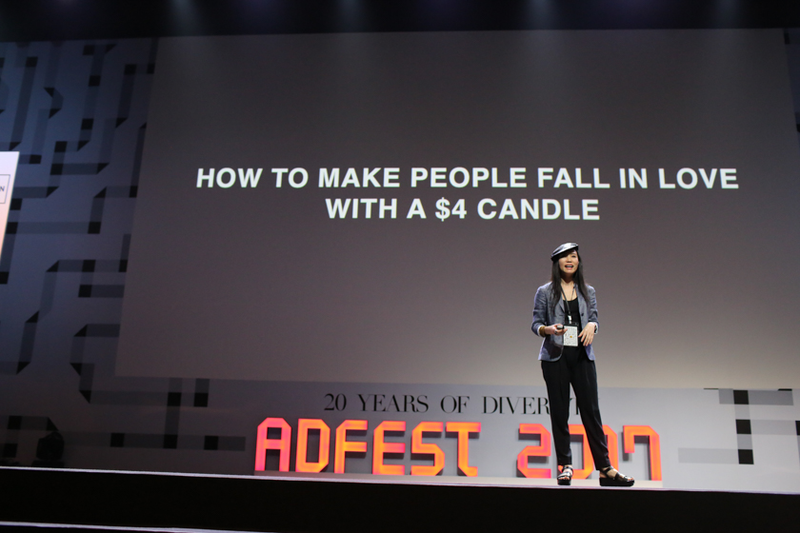 There were too many presentations to cover them all here, but a few things that stuck in the mind of this AdAsia reporter: People are growing tired of Tweeting and 93% are just retweets. Humans now have an attention span shorter than a goldfish. In just a few years, it has dropped from 12 seconds to 8 seconds. Advertisers should take advantage of the ability to reach specific audiences and communications by video are growing fast. 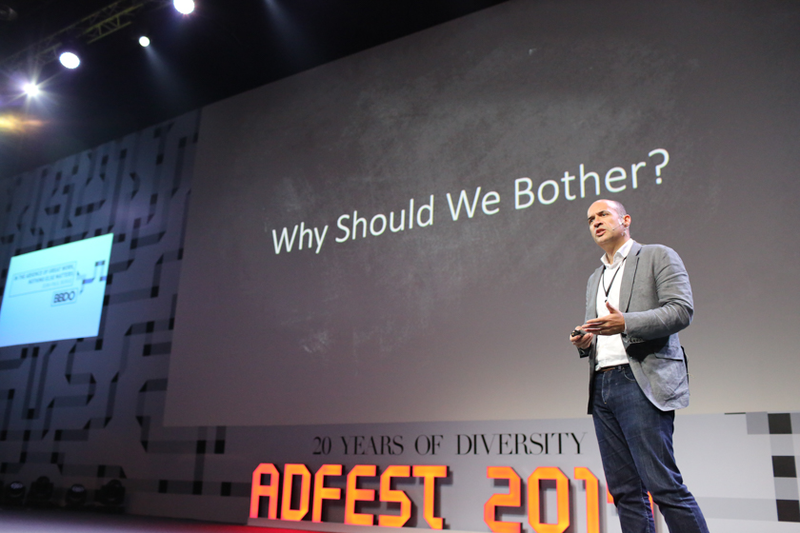 And if you didn’t already realise this, “emotions eat logic for breakfast” (Jean-Paul Burge, Chairman and CEO of BBDO Asia). Speaking to the judges, one appreciates the fairness and open discussion in the process of selecting the work that deserves recognition. 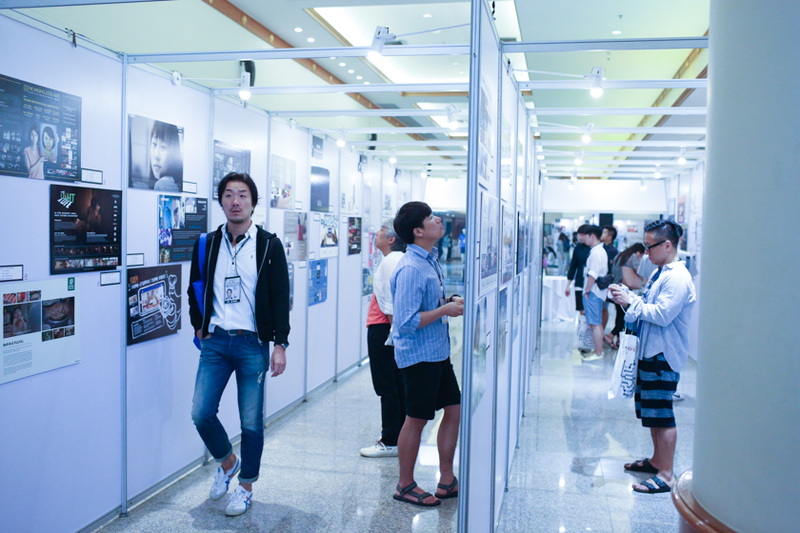 They looked at the ideas as much as the execution and this year found much to admire. 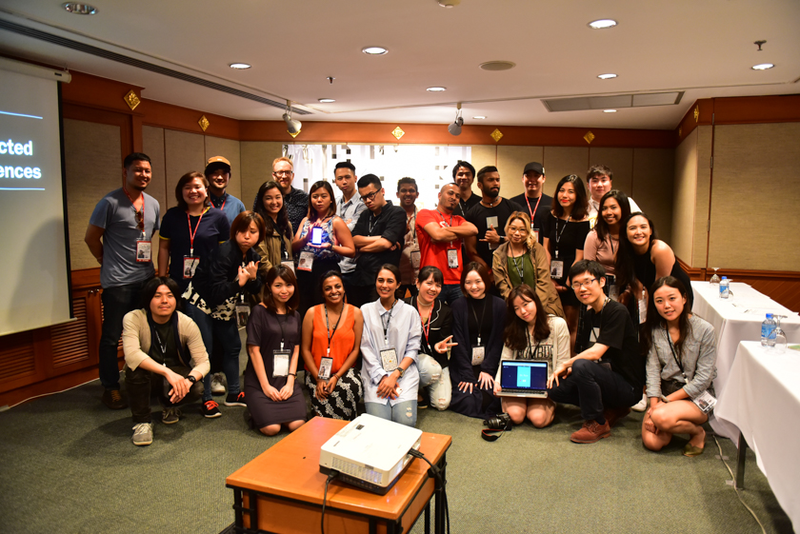 Looking at the entries, as well as the young enthusiastic people attending AdFest, restores one’s optimism for the future of the industry in Asia. Workshop speaker Alex Lampe with the participants.